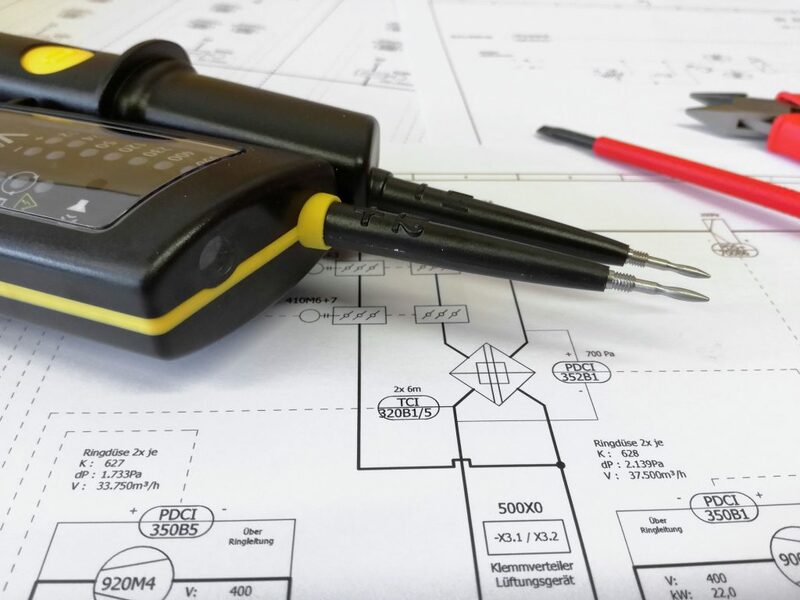 The purpose of an (EICR) is to determine, so far as is reasonably practicable, whether the installation is in a satisfactory condition for a continued service. An electrical installation condition report (EICR) identifies any damage, deterioration, defects and/or conditions which may be dangerous or potentially dangerous to any persons or livestock. EICR’s are recommended if you need an electrical safety check which will confirm the electrical safety and conformity of your properties fixed wiring and accessories. An EICR is highly recommended if you wish to purchase, sell, let out or insure a property. We will carry out a thorough inspection and test to identify any non compliances or defects that are affecting your installation. Does the Law state that I need a EICR? NOT YET! Although it’s not as yet required by law, on the (17 February 2018), Housing Minister Heather Wheeler, published for consultation, new safety measures to better protect private tenants, by reducing the risk of electric shocks or fires, caused by electrical faults. 5 yearly mandatory electrical installation safety checks for all private rented properties. 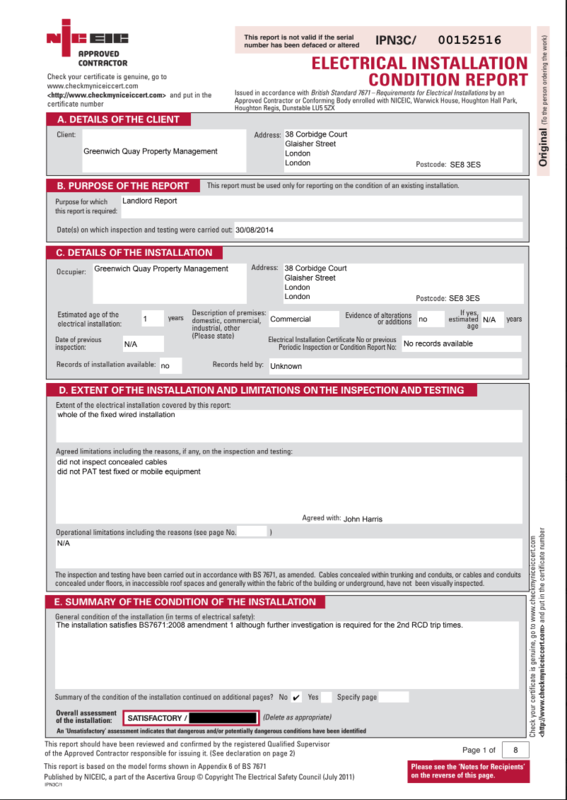 Mandatory safety certificates confirming installation checks have been completed along with any necessary repair work provided to both landlord and tenants at the beginning of the tenancy and made available to the local authority on request. A private rented sector electrical testing competent person’s scheme should be established to ensure properly trained experts undertake this work. This would be separate from existing building regulations competent person. Landlord supplied electrical appliance testing and visual checks of electrical appliances by landlords at a change of tenancy should be promoted as good practice and set out in guidance. – safe when a tenancy begins and maintained in a safe condition throughout the tenancy. the landlord will ‘keep in repair the structure and exterior’ of the property and ‘keep in repair and proper working order the installations in the dwelling-house for the supply of water, gas and electricity, and for sanitation, space heating and heating water. 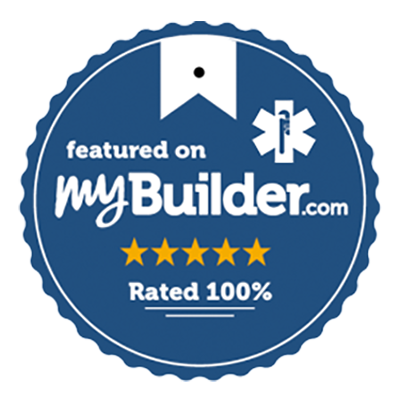 -Find any defective electrical work. How frequently do I need my electrics checked? TES generally recommended that an EICR is carried out every 12 months for privately rented properties or when there is a change of occupancy in a dwelling. Commercial installations are periodically checked between 12 months to 10 years, dependant on the use of the building. Periods between subsequent inspections will depend on the condition of the installation & the age of the installation at the time of the preceding inspection. 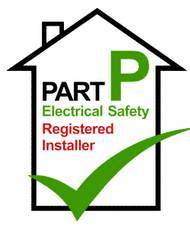 The Management of Houses in Multiple Occupation (England) Regulations 2006 and the Management of Houses in Multiple Occupation (Wales) Regulations 2006 recommend that electrical installations in a House in Multiple Occupation (HMO) is inspected and tested at least every five years by a registered qualified electrician. The company carrying out the inspection and test should also provide a NICEIC certificate giving the results of the inspection whether it is a satisfactory result or an unsatisfactory result. How long will an EICR take? Typically an EICR will take around 2-4 hours to complete, depending on the size of a property and the number of circuits requiring testing. What will an EICR tell me? An EICR will provide you with a full breakdown of the condition of the fixed wiring and accessories in your home or business and determine whether it is compliant with the current British Standards (BS 7671) for electrical safety. The EICR will record relevant observations in conjunction with BS 7671 and make various recommendations where improvement may be compulsory or beneficial to improving the electrical safety within your home or business. Once the Electrical Safety Test is completed we will provide you with a NICEIC certificate detailing the overall condition of the electrical installation. Our EICR’s will provide codings against the condition of the installation. Code C1 – This code clearly indicates that a danger exists, requiring immediate remedial attention. The persons or livestock using the electrical installation are at a greater risk and are likely to be in an immediate danger from an electric shock or possibly a fire. Code C2 – This code indicates that, although a danger exists, the persons or livestock are not in any immediate danger at the time of the inspection. The code indicates that there are potential dangers that could become a real and immediate danger if a fault or other foreseeable events was to occur in the electrical installation or connected equipment. Code C3 – This code indicates that, an improvement is recommended to bring the electrical installation up to the current British Standards (BS 7671) for electrical safety. What to expect from a satisfactory EICR? What to expect from an unsatisfactory EICR? EICR’s cost from £90.00 for domestic properties (up to 12 circuits). Additional benefits and discounts are available for first time buyers, landlords and letting agents. TES are fully aware that clients may require a report on the same day; we have also transformed our company to be able to offer a same day service. We are also happy to meet our clients at any location to collect keys and get the EICR done at a timely manner.